Home / Posts Tagged "market update"
Successful investing has two important steps. The first is getting in at the right time, before substantial growth occurs. The second is getting out at the right time, when growth begins to stall and the market is ripe for selling. Real estate investment is no different. Being a landlord has been an attractive venture the past 8 years, following the recession in 2008. 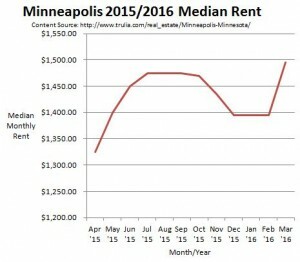 Rent.com has reported a steady decline in rent vacancy rates since it began preparing its annual Property Owner and Manager Marketing Report in 2009. 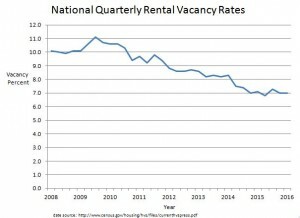 (“2015 Rent.com Rental Market Report”, 2015) Rent vacancy is the percentage of unoccupied or vacant rentals of the total number of rentals in a designated market at a specific point in time. It makes sense a rent vacancy decline would occur after the real estate bubble burst in 2008. It caused many homeowners to become home-renters as a result. The housing market was flooded with new renters. The post-burst economy’s struggles also caused millennials to be wary of the commitment to buy property. They’ve instead opted to rent. Those millennials added to an already large pool of renters. Fortunately, being a landlord during a time of low rental vacancy is a good thing. The high demand means that market conditions will allow for more frequent increases in rent and there is less need for concessions and negotiations with tenants. The past 8 years have been strong for landlords and the trends show the strong rental market should continue in 2016. As an investment property owner, you’re keeping your eyes not only on the health of the rental market, but also the real estate market. 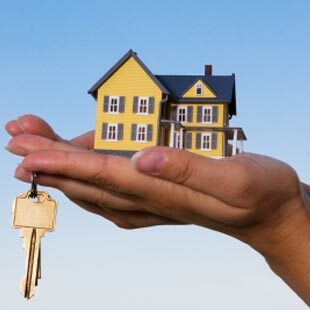 Renting your investment property has covered your mortgage and expenses while providing a profit. But there may come a time when the real estate market is just too good to pass up. That time may be now. 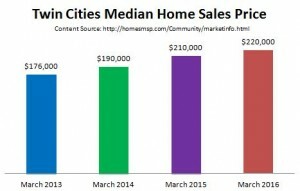 Realtor.com reports that homes in April 2016 are moving 8% faster than for this time last year, even with the high asking prices (“Home Prices and Real Estate Market Trends”, 2016). 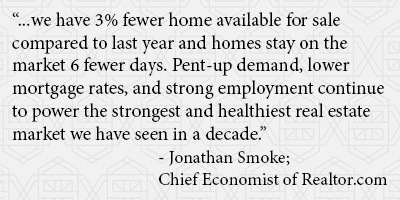 In that same report, Jonathan Smoke, the chief economist of realtor.com, spoke to the current real estate market. It’s clearly a seller’s market, as evidenced by the low inventory, high demand and quickness with which homes are flying off the market. With the rental and sales markets both showing considerable strength, you have solid options regarding real estate investment. You can continue to rent your current investment property. You can purchase an investment property and begin taking advantage of the strong rental market. Or you can make the move to sell your investment property. Fortunately, Simply Residential has the versatility to provide clients with both property management and real estate services. We can help you find an investment property to purchase, help manage your existing investment property or we can offer a seamless transition from renting property to selling it. Learn more about our property management and real estate services. 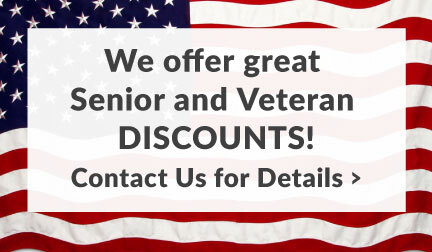 Email us at Amanda@simplyres.com, visit Simplyres.com or call us at 952-893-9900.